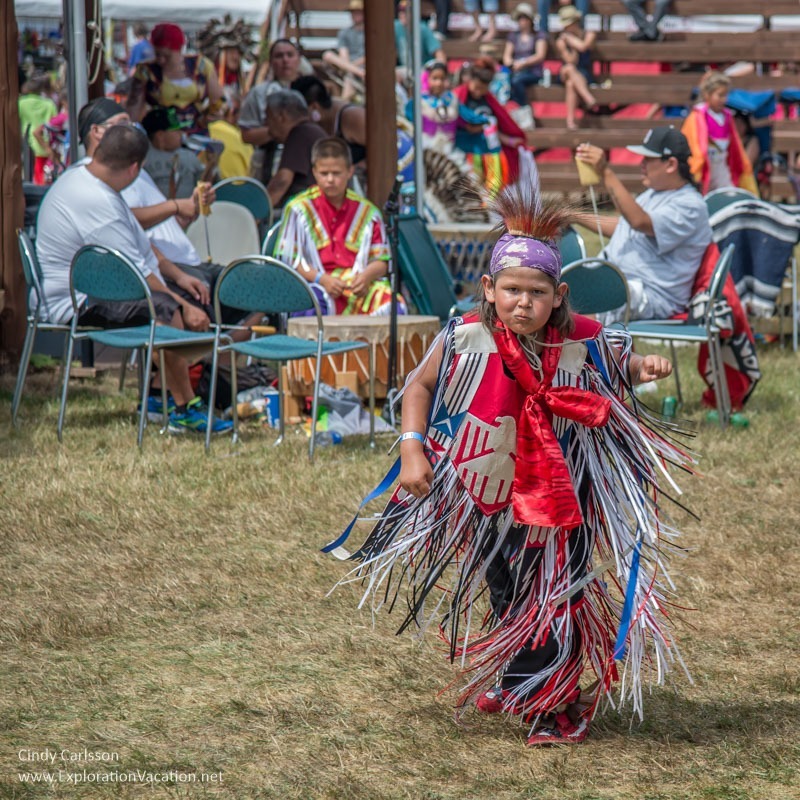 Each summer the Grand Portage Band of Lake Superior Chippewa holds a powwow with drumming, singing, and dancing. 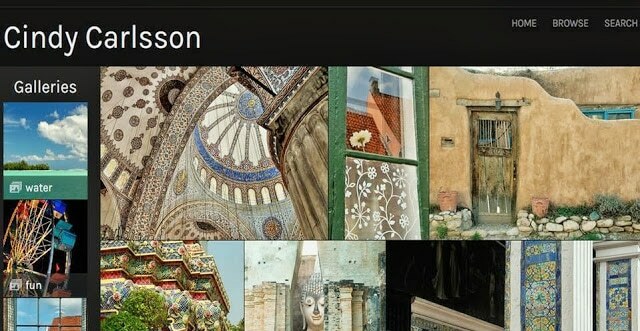 (There are also sporting events, bingo, traditional foods, and more.) While some portions of the powwow are ceremonies that the public is welcome to attend, but not to photograph, there is plenty of beauty, color, and action (usually all at once) to keep a photographer contented for a long time. Many thanks to the members and guests of the Grand Portage Band for sharing their culture with us. 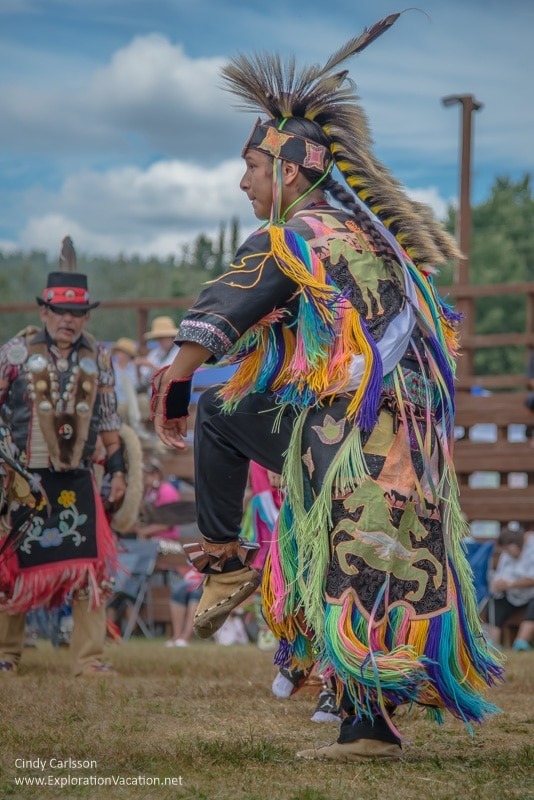 The Grand Portage Band of Lake Superior Chippewa holds its summer powwow in conjunction with the Grand Portage Rendezvous during the second full weekend in August. Although this is truly a tribal event and not a show put on to entertain outsiders, visitors are welcome. The powwow is free and open to the public, with some restrictions on photography. 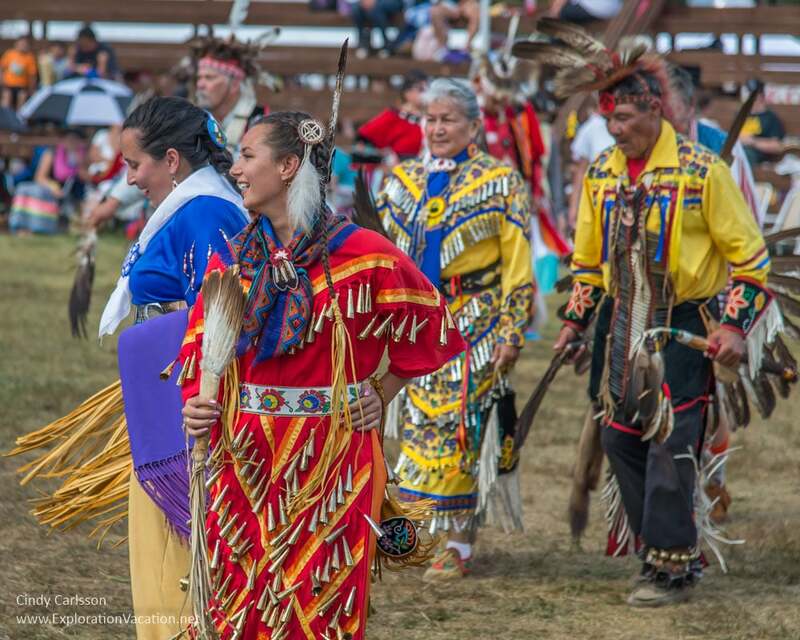 If you are unfamiliar with powwow activities and etiquette, the Shakopee Mdewakanton Sioux Community has several sources with good general information on their Wacipi page. Specific dances and activities will vary some between tribes, but the guidance for visitor behavior is valid for all powwows.